With the increasing number of apps in Google Play Store and Android devices, there are new Errors which are popping up, one such problem being faced by Android users is “Error Code 0” while installing or updating apps in Google Play Store. With most of the other Errors which were present in Google Play store, it would be surrounding Cache and Data and clearing of these two would fix the problem in most cases. An app in your android phone cannot even run if it has been given sufficient permission by users. When you install a new app, it asks you to give some basic permissions to the app. If you do not give the permissions, it can cause problems while it is running. One such problem is Google Play Store Error Code 0. 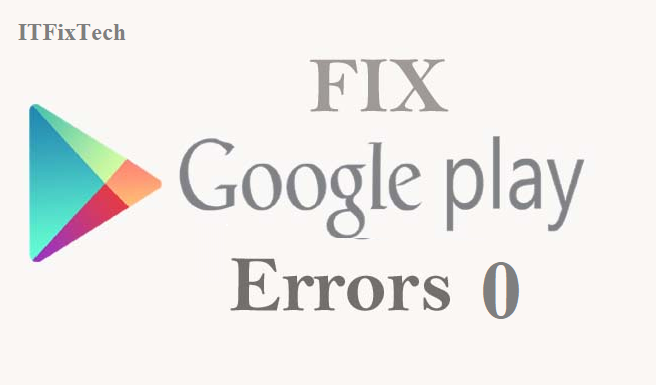 To fix Error 0 in Google Play Store, you need to grant the required permissions to Google Play Store and its services. Since, you now know the main cause of this error. Let’s know have a look at some of the Solutions To Fix Google Play Store Error Code 0 in Android Phones. 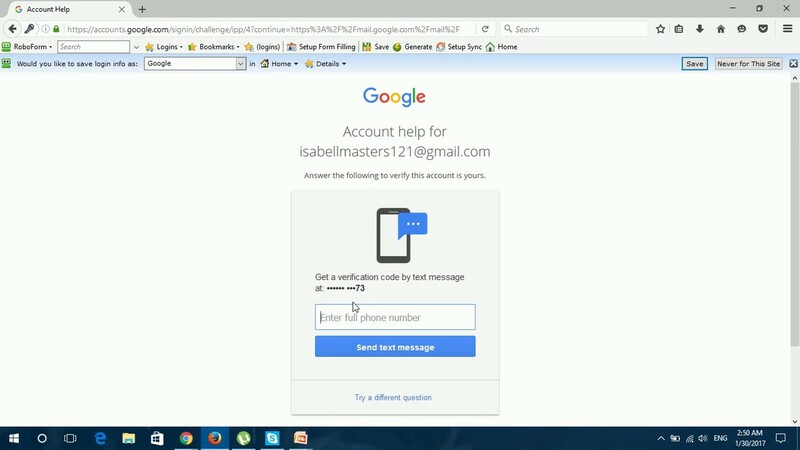 There will be multiple options Contacts, Location, SMS, and Telephone. On the right side of these options, you will find the toggle switch tap on all of them and turn them on. There will be multiple options Body Sensors, Calendar, Camera, Contacts, Location, SMS, Telephone etc. On the right side of these options, you will find the toggle switch tap on all of them and turn them on. Check the App which you were facing the Error Code 0 in after changing the permissions by either updating them or installing the app to check if the Error is being seen again or not. If you still see Google Play Store Error Code 0, then follow the next solution mentioned below. If you are trying to update an app and Google Play Store Error Code 0 pops up every time, make sure you have given sufficient permission to the app. To do so, follow below steps. Click on Applications. Then, tap on ‘All‘ option. Now, scroll down and look for that app your are trying to update. Click on it. Now, click on ‘App Permissions‘ option. Here, toggle all the available options to enable them. This Fix requires you to Enter your Android device into Recovery Mode and you require a Windows PC to connect your device. You need to restart your Android smartphone in “Recovery mode” which can be done by pressing the Power and Volume+ buttons simultaneously which will enter the device into Recovery Mode. Enter the exact command mentioned above by copy-pasting it into the Command prompt in your PC and press enter to set file permissions with Android Debug Bridge to fix the problem. Now Restart your smartphone to set the changes made and try to install or update the application in Google Play Store. These are the four fixes which have been found useful for me and many other users, do try them out and let me know your feedback. If you have any further question regarding How To Fix Google Play Store Error Code 0 in Android Phones, feel free to ask me. 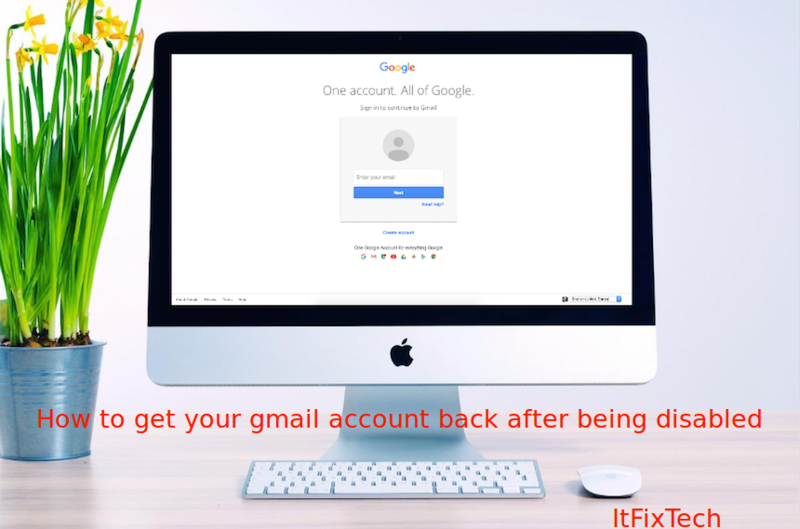 I will try to get back to you as soon as possible and if you have found any other solution as well to Error Code 0 plese let us know in the comments section so we can update it with your Reference which will be helpful to others.